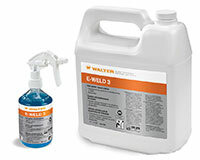 E-WELD 4 is Walter's premium anti-spatter that guarantees porosity-free welds. 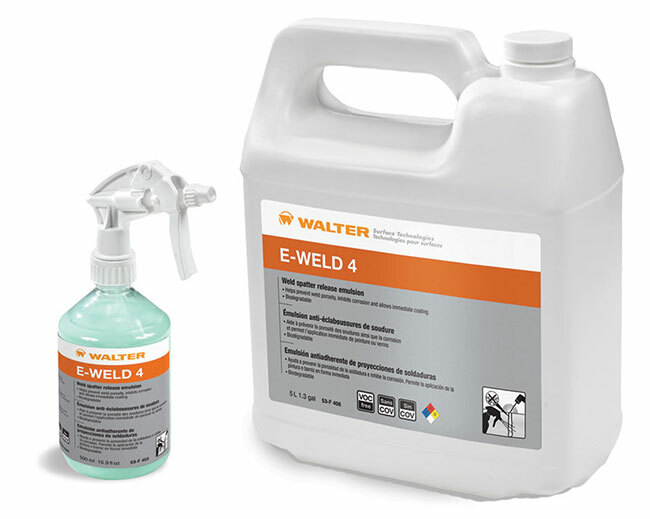 E-WELD 4 is guaranteed to protect work pieces from spatter and ensure clean welds, eliminating the need for time-consuming, costly rework by preventing weld porosity and weld cracks from forming. 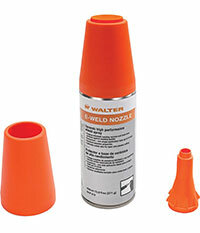 E-WELD 4 also retracts in the presence of heat, leaving the welding area clean of liquid. This is the ultimate anti-spatter for saving time and improving the quality of your work! 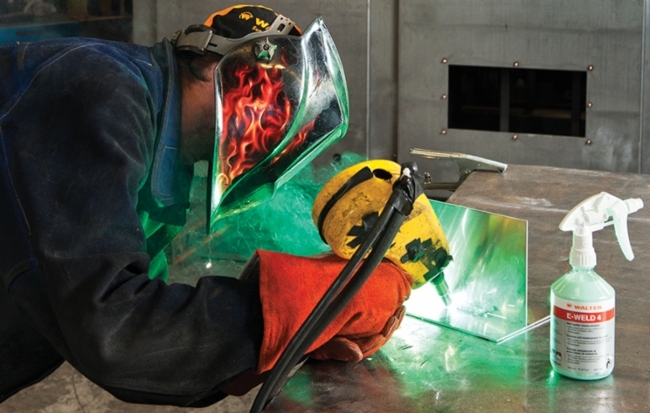 For MIG and Arc welding applications as well as plasma cutting.